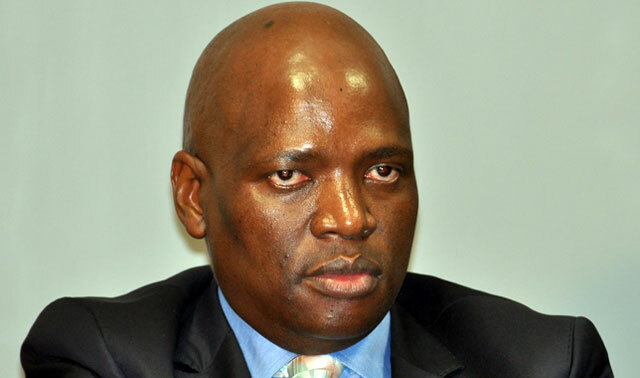 Cabinet has read the riot act to the SABC, saying the decision to reappoint Hlaudi Motsoeneng to a senior position at the public broadcaster shows “disrespect” of the rule of law. The SABC board announced this week that it had appointed its controversial former chief operating officer as its new head of corporate affairs. This after the supreme court of appeal upheld a decision by high court in the Western Cape that his original appointment as COO was irrational. “Cabinet fully aligns itself with the statement issued by the presidency on 23 September on the matter of the SABC. Cabinet respects the ruling of the supreme court of appeal confirming the setting aside of the appointment of Mr Hlaudi Motsoeneng as COO of the SABC,” minister in the presidency Jeff Radebe said on Thursday. “Cabinet calls on the SABC board to abide by the letter and spirit of the SCA ruling. Attempts to subvert the SCA ruling through legally suspect interpretations border on violating the constitutional principle of legality and challenge the constitutionally assigned judicial authority of our courts. The decision to reappoint Mr Motsoeneng in a new position shows disrespect of a rule of law,” Radebe said. “Cabinet reminded the board of section 165 of the constitution: that an order or decision issued by a court binds all persons to whom and organs of state to which it applies,” he continued. This is just posturing. I don’t think Hlaudi is going anywhere. Zuma and his cabinet couldn’t give a flying f+*k about the rule of law, they showed that recently when a wanted war criminal from Sudan was in this country and allowed to escape arrest despite a COURT ORDER that was issued to hold him. Ask the ICC’s opinion as to Zuma’s obeying of court orders.